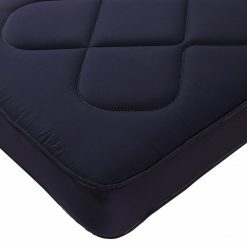 Deluxe 1000 pocket mattress BF Beds - Cheap beds Leeds. 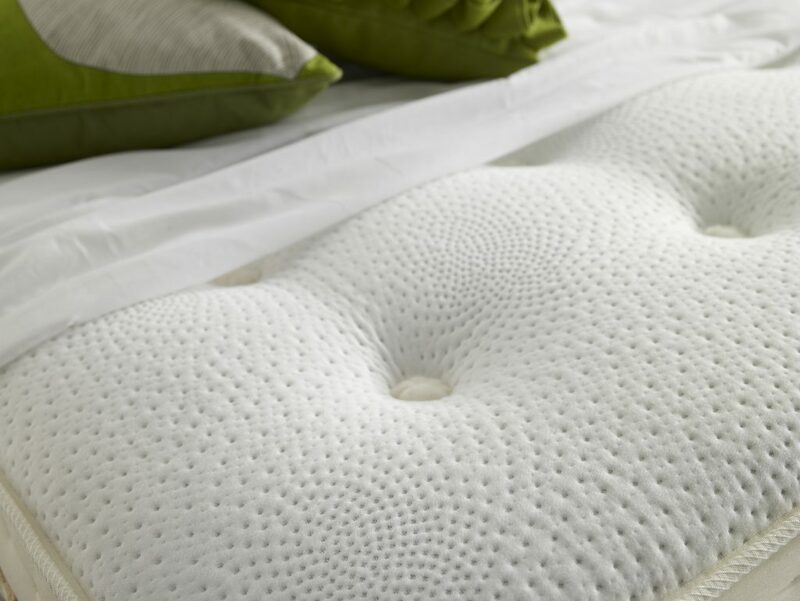 Get £10 off any Mattress when bought with a Frame. The discount will be applied on checkout. 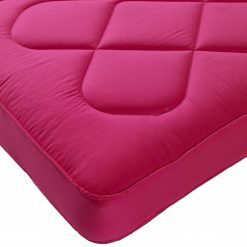 Once your order is complete we will contact you to arrange a convenient time for delivery. 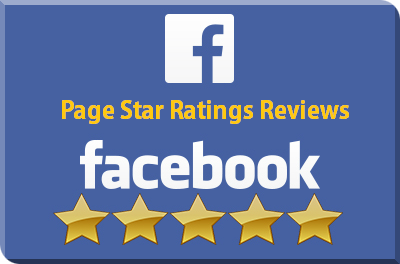 See what your friends think - give us a share! 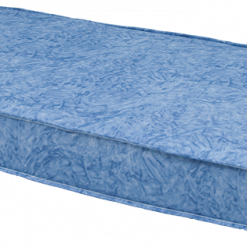 Deluxe 1000 pocket mattress offers 1000 individually pocket springs to give you incredibly body support at key pressure points on the body. 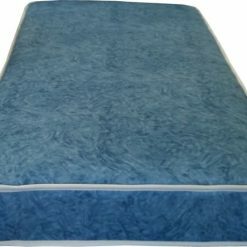 Super comfortable mattress along with its 4 way stretch fabric and a scrumptious layer of memory foam for a mattress worthy of a king. 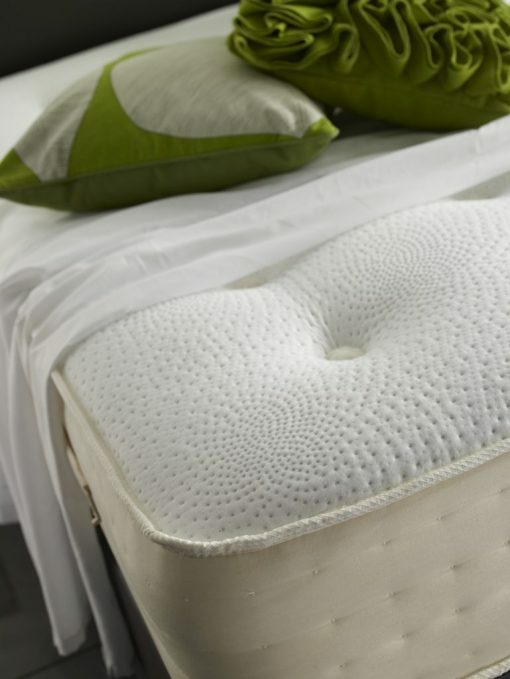 The mattress is hypo-allergenic making it superb for allergy sufferers. 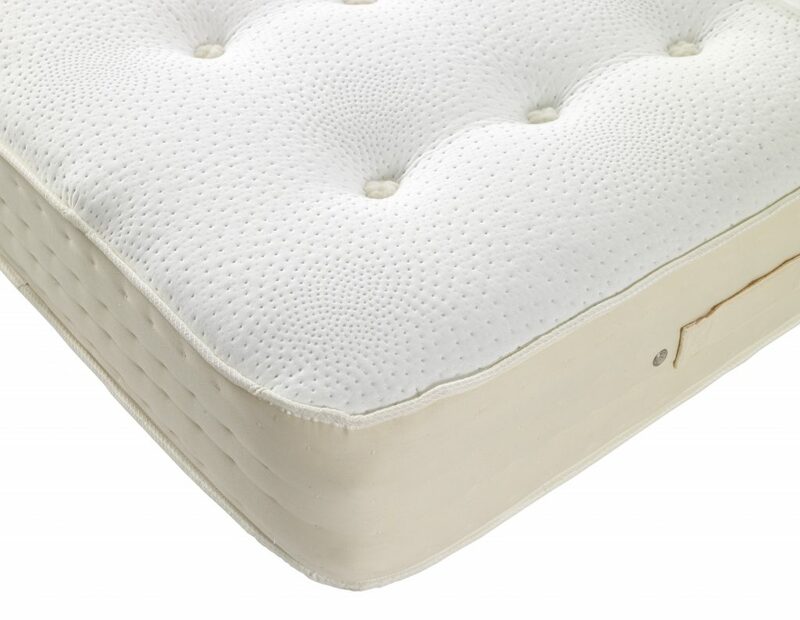 The deluxe has simulated hand stitched border and is also hand tufted giving even more support that this mattress deserves. 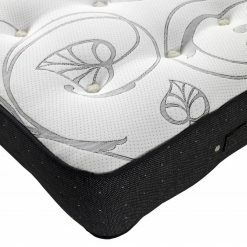 A top choice of mattress and surly not one to missed. 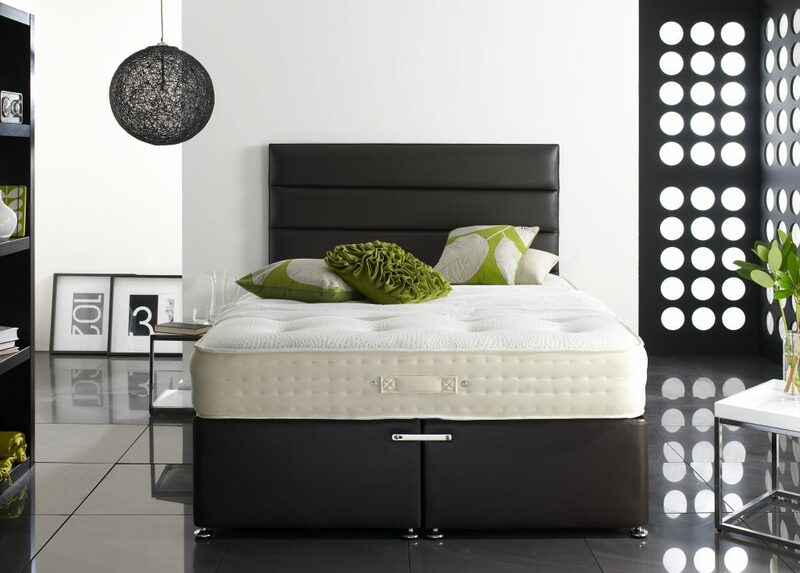 Call down to our showroom in Armley must give this one a try ! Outside of Leeds and surrounding areas includes the rest of England except for Cornwall and offshore islands. Items over £400 are free and under £400 are subject to a £39.99 carriage fee. 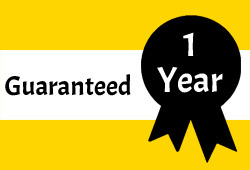 For 3 or more items under £400 we may be able to reduce the carriage cost. Please call the showroom for more information. For Wales, Scotland, Cornwall, Northern Ireland and all offshore islands please ring the showroom for a price. Costs vary and we need to check with our carrier for each order. 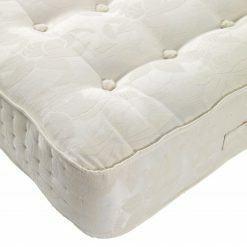 BF Beds can remove and dispose of your old beds and mattresses. 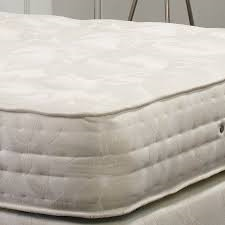 The cost for this service is £30 for 1 mattress or bed only or £45 for a base and matttress. This is simply to cover the cost we incurr disposing of the goods as it is classed as commercial wate and there is a charge. Old beds will only be removed if already dismantled and downstairs. 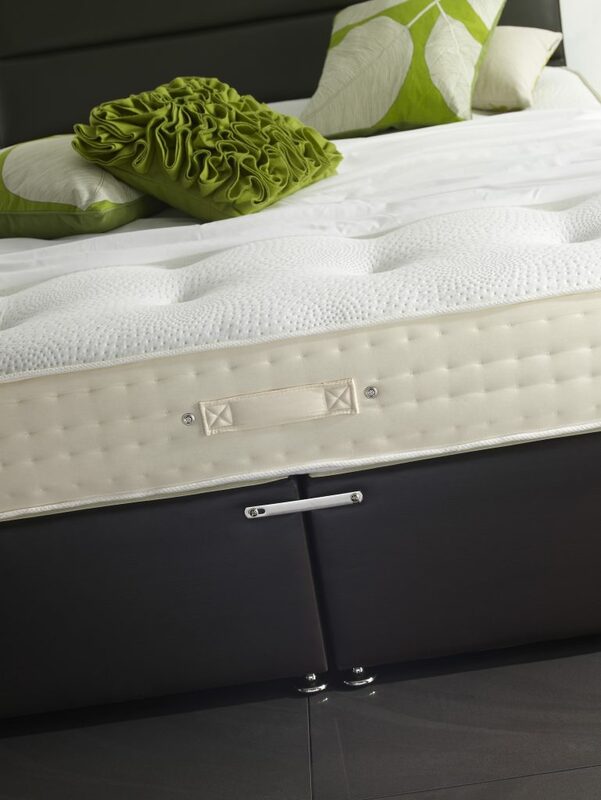 Please contact BF beds if you would like this service. Our delivery times are monday, tuesday, wednesday and friday, 4pm until 10pm. 1200 individual pocket springs. 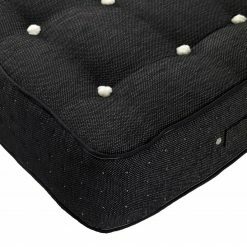 Also featuring a deluxe, traditionally knitted bonn, simulated hand stitched border, luxury filling and hand tufted finish.